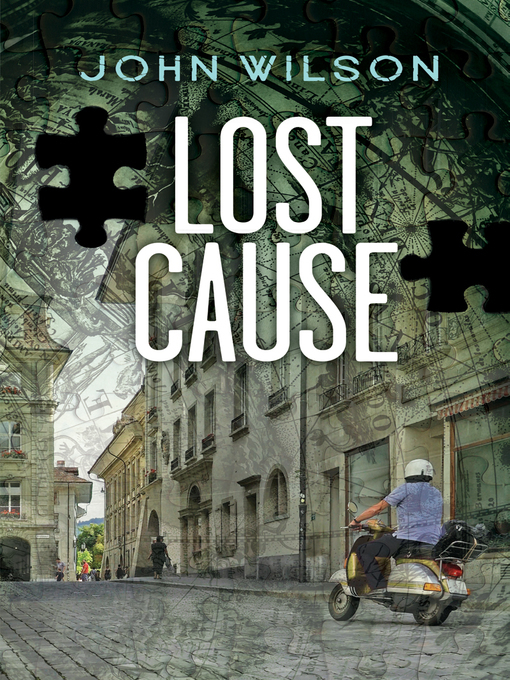 Steve thinks a trip to Europe is out of the question—until he hears his grandfather's will. Suddenly he's off to Spain, armed with only a letter from his grandfather that sends him to a specific address in Barcelona. There he meets a girl named Laia and finds a trunk containing some of his grandfather's possessions, including a journal he kept during the time he fought with the International Brigades in the Spanish Civil War. Steve decides to trace his grandfather's footsteps through Spain, and with Laia's help, he visits the battlefields and ruined towns that shaped his grandfather's young life, and begins to understand the power of history and the transformative nature of passion for a righteous cause.